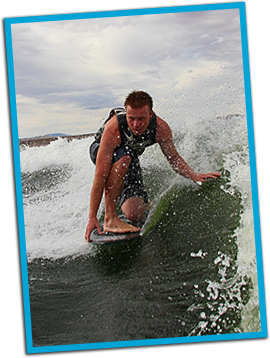 TK Waterplay watersports product for sale or rent online or one of our locations Wakeboards, Water Skis, Wetsuits, Water Trampolines, Boating Assessories, life jackets, boat covers and more...... 2010 closeouts great time to buy christmas gifts. Gift certificates available. 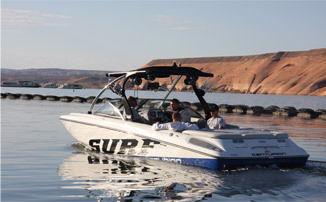 Goplay Utah Lake - Is a TK Watersports locations located at Utah Lake Lindon Marina offering marina services, general store and rentals.